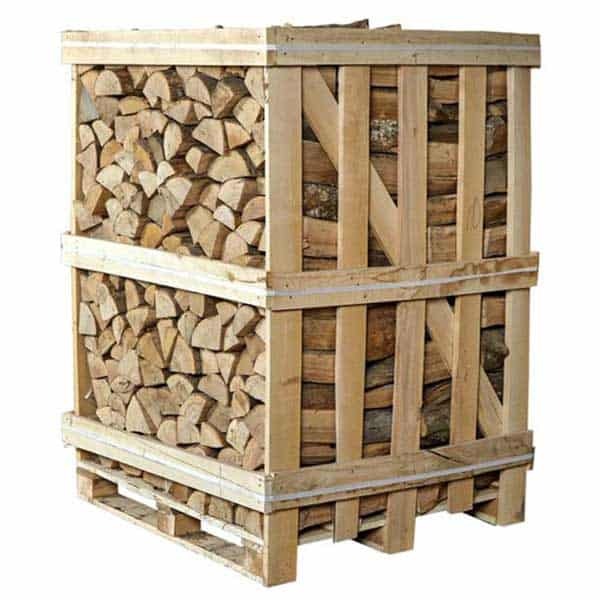 Please note: We can only deliver our Kiln Dried Ash Logs to SA postcodes in South West Wales. These logs are very cost effective, with a typical moisture content of 15% and are guaranteed to have a maximum moisture content of 20%. 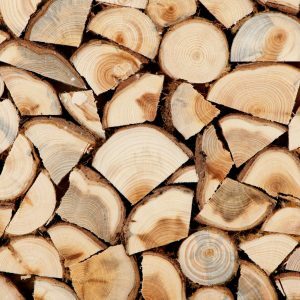 The lower the moisture content of your firewood, the more heat is produced as less energy is used to evaporate any remaining moisture. This means more heat for your room with less smoke and steam going up the chimney. A basket of kiln-dried logs can produce as much heat and last as long as 2 baskets of seasoned logs. 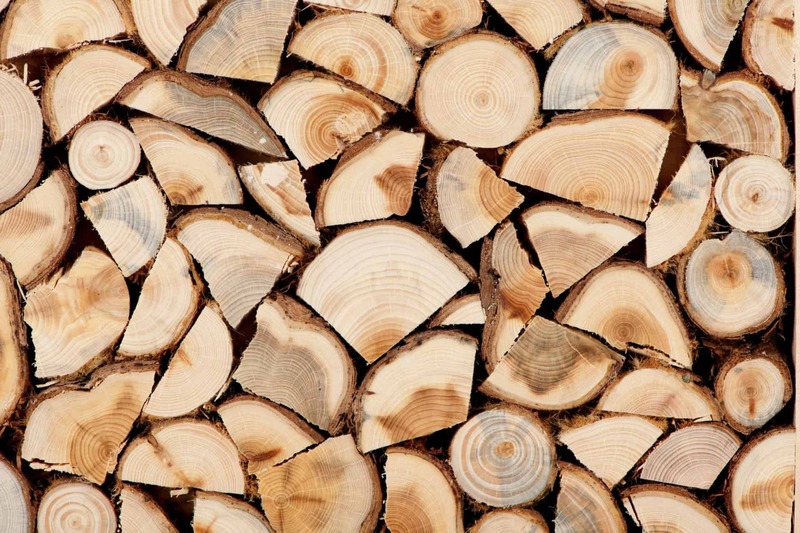 All logs are dried by kilns heated with renewable energy, using waste wood. Each kiln-dried log is 10″ / 25cm long. Logs are delivered loose by the cubic metre.